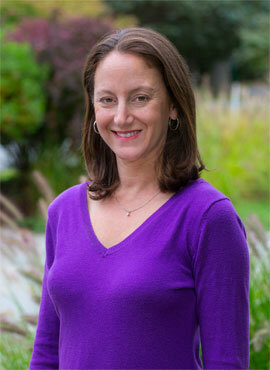 Tracy Durso is a graduate of the Dance Masters of America (DMA) Teacher Training School and holds a B.S. in Marketing from Miami University. She taught creative movement, ballet, and jazz to children at Franklin School for the Performing Arts for 15 years and completed Music Together training as well. A former contributing writer for Dance Studio Life Magazine, she is the mother of 3 children who inspire her every day. Tracy created and began teaching Dance Along in 2013 to bring her love of dance to active boys and girls as young as 16 months.